Little Movers Removals have been operating since June 2006 when the proprietor and owner of the business decided to put to use a vehicle he was already using in the evenings for his first love, music. 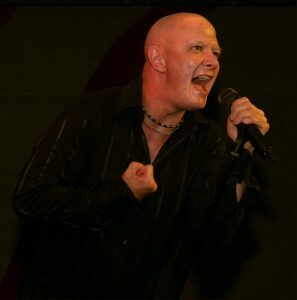 Chris has been a professional singer since 1998 and on returning to the UK from a four year stint working the hotels around the Spanish islands of Menorca, Mallorca and the Canaries he found himself at a loose end during the day. If you need a collection from a store, single item removals, student moves, part house or full house moves , Little Movers offer a one or two man service and now have hundreds of satisfied customers. Blankets and straps keep everything secure and they don’t remove rubbish so the van is always clean. Proudly powered by WordPress | Theme: Sydney | by aThemes.